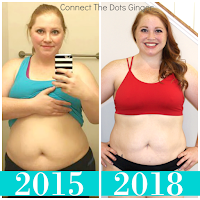 Connect the Dots Ginger | Becky Allen: Girly Girl! I am, like totally, becoming a GIRLY GIRL! I am so excited and thrilled for my new find that I found the other night. I have known for awhile now what I and my teammate were going to wear for costumes for the Disney Princess Half Marathon. We are named team Brave Belles. Me as Merida (from Brave) and her as Belle. I also knew that I wanted to venture out wearing a tutu. I read that it can give you an extra little berth when running Disney races as the tutu's are so puffy and the races are so packed. I talked K into wearing a tutu, and actually just ordered hers the other day. 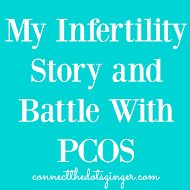 Well, due to my pregnancy I have to wait to get mine until my belly is bigger and such. But to top it off, it looks like I am starting the tutu thing a little early. When finding my friend's K tutu and my future tutu I found this amazing beauty! 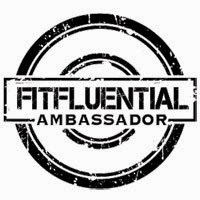 I will be sporting it at my upcoming turkey trot on Thanksgiving morning! It is the TURKEY TUTU! I love the back of it. SO CUTE! And for a top my shirt will say, "huffing for some stuffin'" I am really excited. 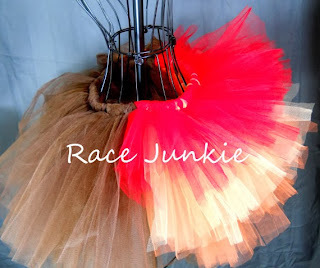 I am so excited for my race and to run in my TUTU! Seriously, though, these are the things that get me excited now, running a race and what am I going to wear in it! So many tutu's to choose from now! 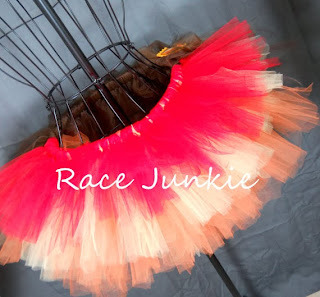 Check out Angelina's website at Etsy: https://www.etsy.com/shop/RaceJunkie. She is super nice and so fun to talk to. (I sent her a couple of messages asking how do I measure my pregnant belly, do I have to pin the tutu to me to stay up, and such.) 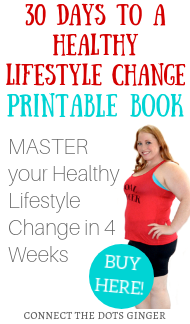 She had prompt response and was so nice and is very willing to work with you for you! QOTD: Have you or would you ever run a race in a TUTU? And what was the theme if you did? Girlfriend, you could totally make one of these! I made the one I wore to Color Me Rad - a race a ran while pregnant! 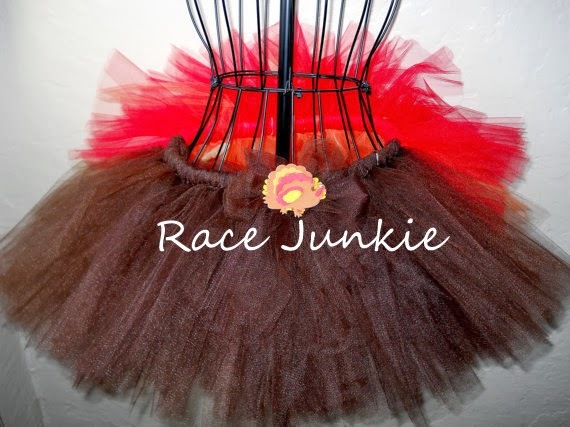 They're super super cute though and tutus are so fun!